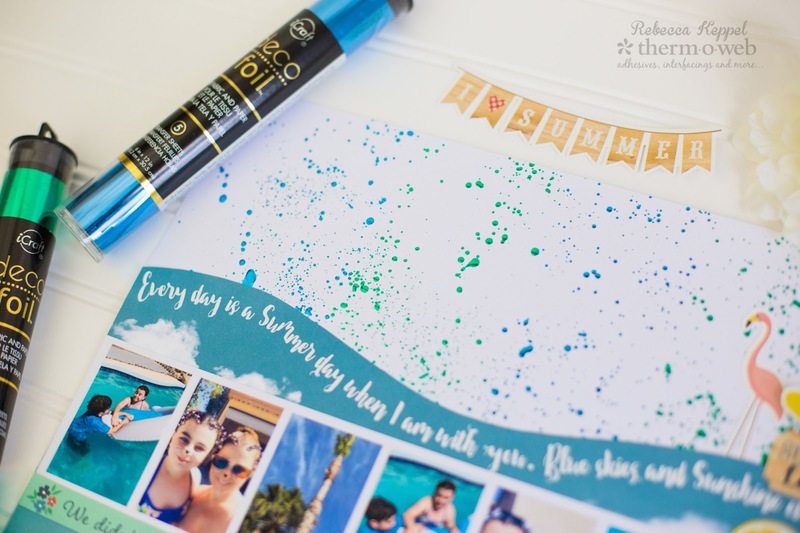 Foil splatters are the perfect embellishment for pool, beach, sprinkler and other water activity themed layouts. 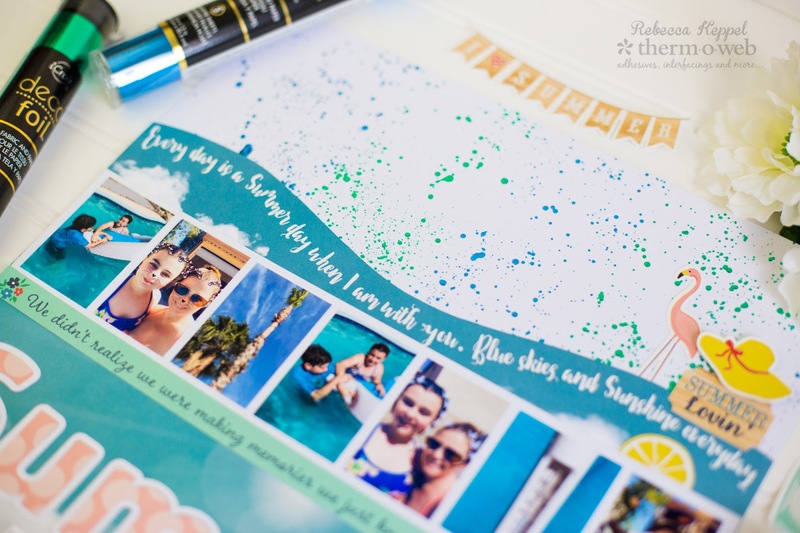 The Good Day Sunshine collection from Echo Park is perfect to combine with the splatters too! 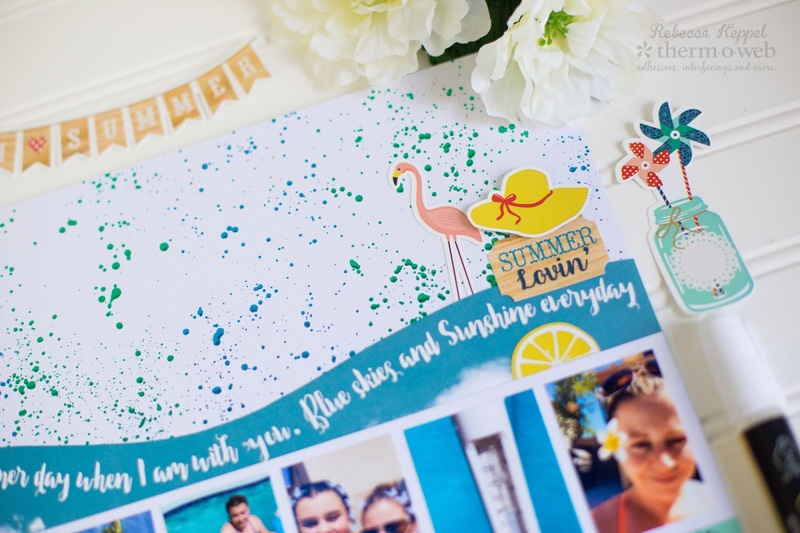 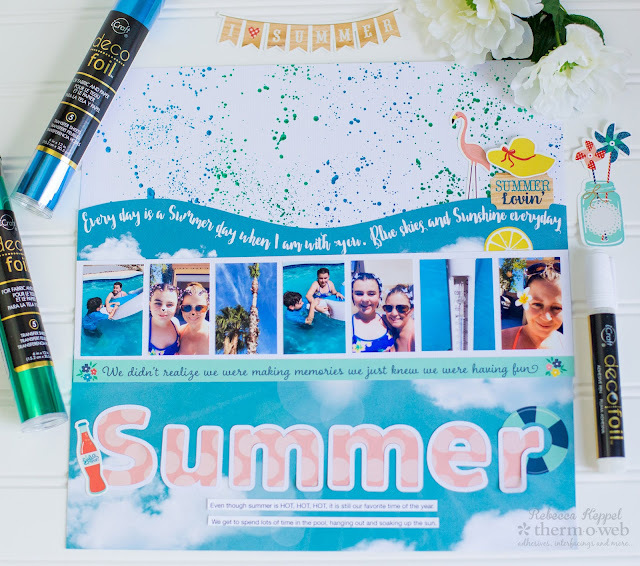 The splatters themselves are very easy to make using Therm O Web's iCraft Deco Foil Adhesive Pen and Foil Transfer Sheets. 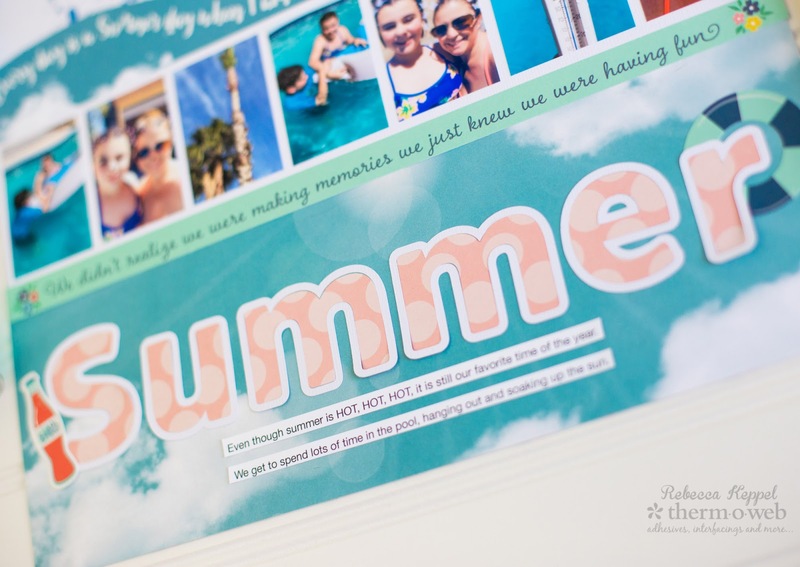 Combine both with lots of small photos (like I use in my Big Picture Classes class, Small Photos Make a Big Impact) and a fun die cut title. 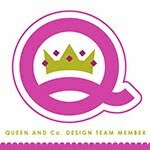 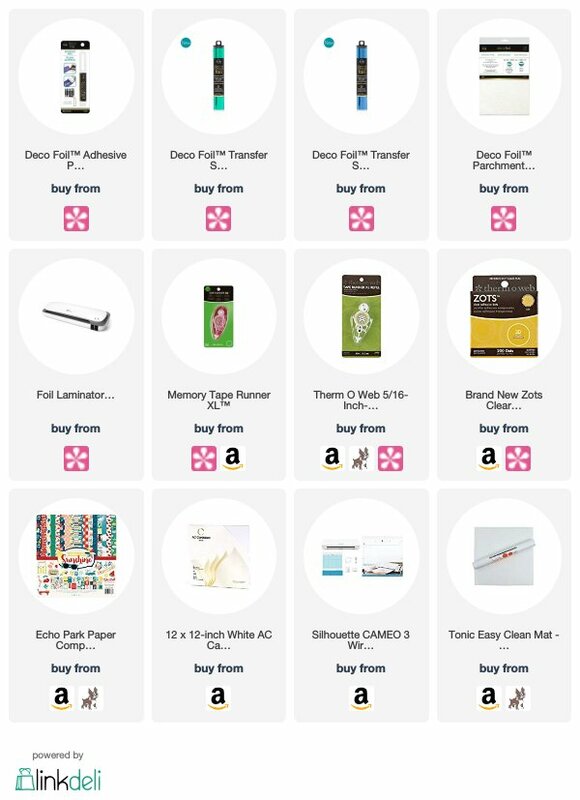 Check out the supplies I used below, and thanks so much for stopping by!